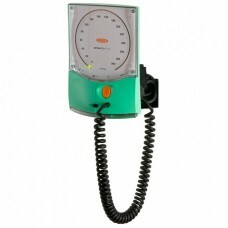 Made in UK and guaranteed accurate to ISO 81060-1Large diameter white dialDesk model has new flexib..
Made in UK and guaranteed accurate to ISO 81060-1Large diameter white dialWall model has swivel mou..
Coverts the Accoson Green Light 300 so it is wall mounted..
provides a reliable and accurate alternative to the mercury sphygmomanometer manual device with reso..
Made in UK and guaranteed accurate to ISO 81060-1One-handed use, suitable for both right and left .. 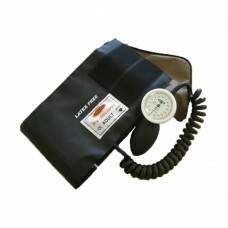 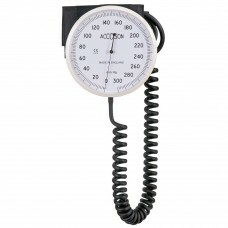 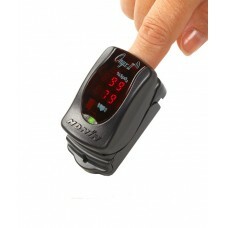 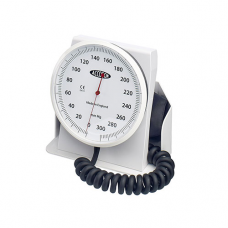 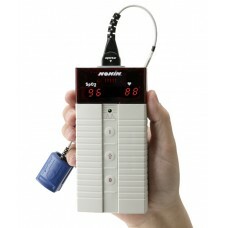 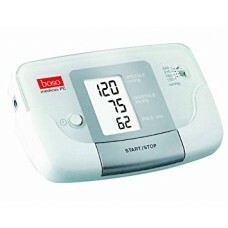 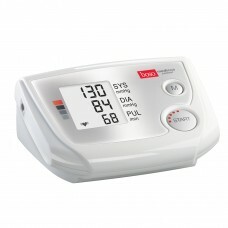 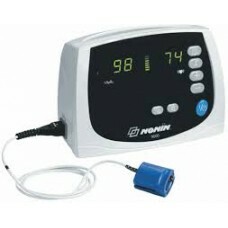 The BoSo Medicus Control CompleteEvaluation of blood pressure in accordance with WHOAverage value.. 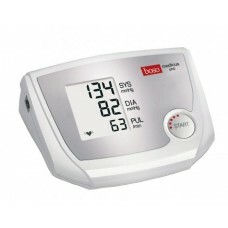 The BoSo Medicus StandardFully automaticSingle push button operationFour set inflation levels avoi.. 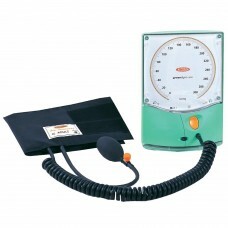 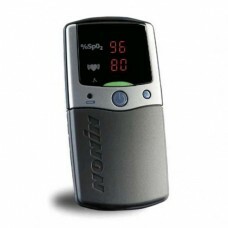 The BoSo Medicus Uno CompleteIdeal for those requiring a simple, reliable, and accurate digital B.. 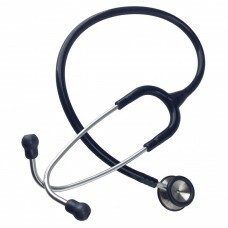 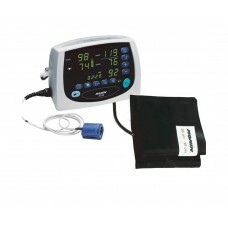 The standard of the healthcare professional worldwideIncorporates the Littmann dual frequency diap..
Portable Handheld Pulse OximeterThe PalmSAT® 2500 series are small, versatile digital pulse ox..
Noninvasive Blood Pressure (NIBP) & Digital Pulse OximeterThe Avant 2120 is a multi-purpose dev..
Avant 9600 Tabletop Pulse OximeterPortable Tabletop Digital Pulse OximeterThe stylish Avant® 96..
Model 8500 Handheld Pulse OximeterPortable Handheld Digital Pulse OximeterThe 8500 Digital Handheld ..
Professional Military Tested and CertifiedThe Onyx® II 9550 fingertip pulse oximeter pro..